and there are 10 members in this team. Should we give you the best price? of your request from beginning to the end. Re: We control the products quality from start to finish. 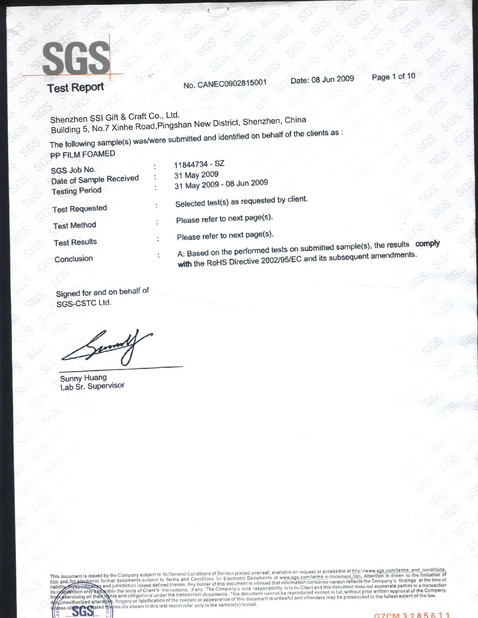 1.For the material, we cooperate to the famous material suppliers for many years. to our warehouse each time. 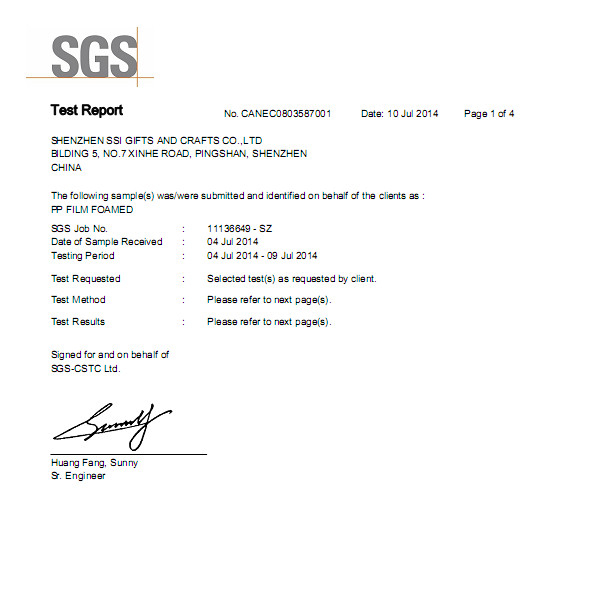 3.We have the professional QC to check the products quality one by one as they finished. And then go ahead for packing. Can we get samples for free to check the quality? 1.It depends on what kind of samples you’re looking for. 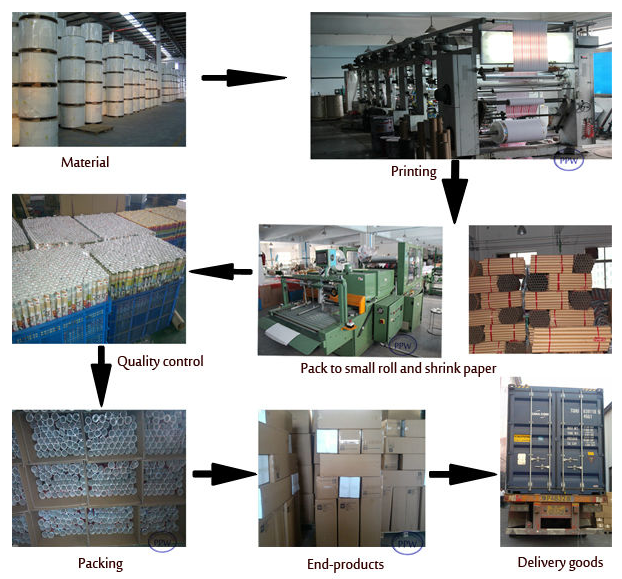 2.For our printing design, we can send you free samples but freight cost at your side. 3.For your printing design, we will charge for samples.